Preserve Airmont, NY » Petitions!! Preserve Airmont petitions are in!! Election time is upon us!! The petitions and palm cards are in. 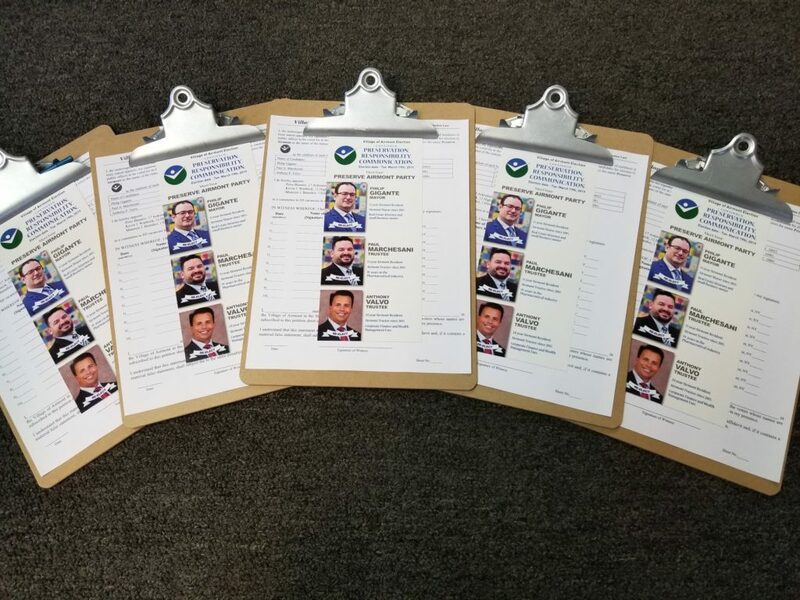 We will be out distributing petitions to those of you who so graciously volunteered to collect signatures for us. We are so privileged to have the honor to serve this wonderful Village of ours and thank you all for the love and support you have shown us over the years. If anyone else would like to collect signatures you can download our petition here or email us and we will get you a petition package.